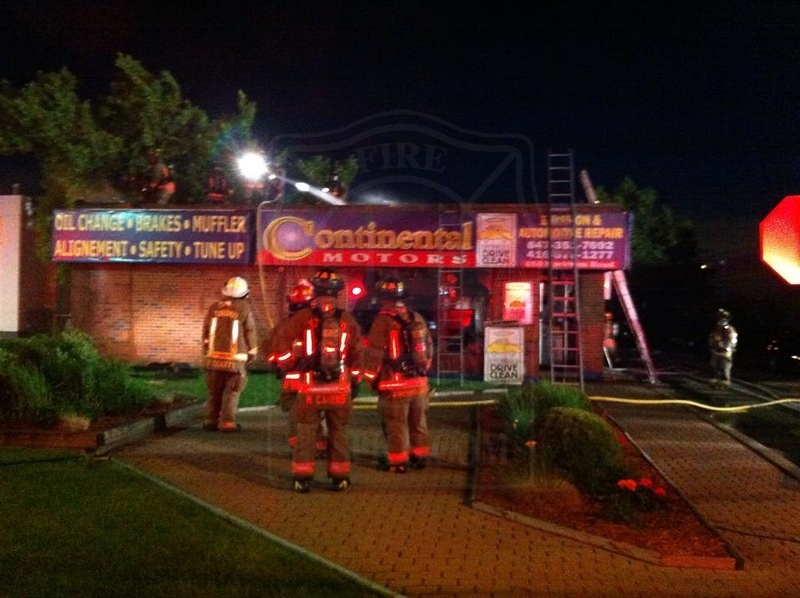 June 13, 2014 - 2nd Alarm - 650 Markham Rd. Fire in a commercial building, originated in the office area, extension to the roof. 3 LSO.